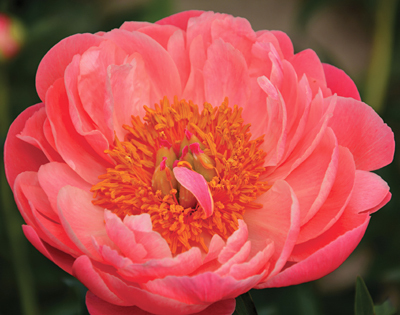 Coral Peonies bring an exciting and beautiful look to any design. The coral color can be combined with pastel or bright colors or even designed alone to bring that Ahhh to any design! Deep coral buds open to form a bowl-shaped bloom of semi-double coral peach flower. 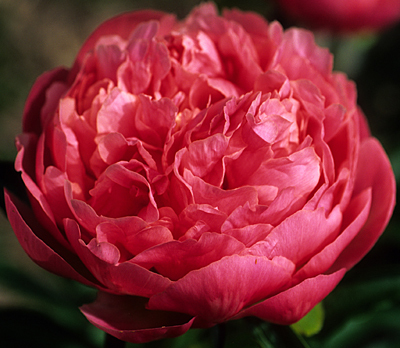 Winner of the 1986 Gold Medal of the American Peony Society when it was introduced, this bloom continues to be an outstanding cut-flower choice.